How do I fix a speeding ticket in Jacksonville? In Jacksonville, you can take traffic school to remove points from a speeding ticket on your driving record up to 5 times in your lifetime. Keep in mind that you can only go to trafficschool once every year. Does Traffic School really keep points of my driver record? Yep. If you get a Jacksonville traffic ticket for a non-criminal traffic violation (like a speeding ticket), and you don't hold a commercial driver license (CDL), you can elect to take the basic driver improvement course to keep negative points off your FL driving record. How much money can Jacksonville Traffic School save me? If you go to a state approved Jacksonville traffic school and complete an online basic driver improvement course, not only will points be kept off your Florida driver record, your traffic ticket fine can be decreased by up to 18%. To qualify for traffic school, inform the court clerk in Duval County that you are choosing to take online traffic-school at the time that you go to pay the speeding ticket fine. Important: You can't elect to take traffic school AFTER you pay the court fine. What are my other choices for handling my ticket? A complete list of your legal options for settling your traffic ticket can be found on the back-side of the ticket. 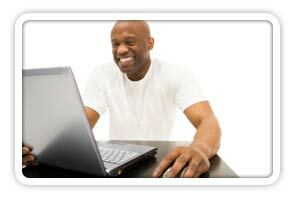 Simply choose one of the three options within 30 days of receiving the violation. 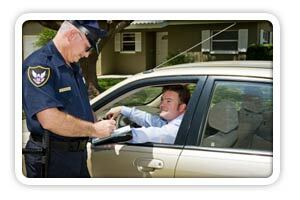 Why choose Florida Speeding Ticket . com? Because no one wants to waste their time in an eight-hour, dark classroom with an awful instructor. 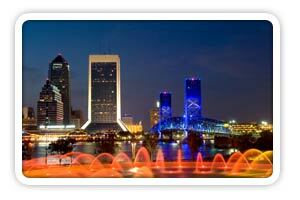 Rather, take your Duval County court approved traffic school completely online with FloridaSpeedingTicket.com. Get your ticket dismissed with ease using our user friendly internet course that will fix your traffic ticket faster than you can say...well, you get the picture. FloridaSpeedingTicket.com is powered by the top dog in the online traffic school business: TrafficSchool.com. When you sign up with FloridaSpeedingTicket.com, not only do you get Jacksonville traffic school at a very reasonable, discounted price, you get the TrafficSchool.com guarantee - your total satisfaction or get your course fee refunded - now that’s traffic-school done the right way!